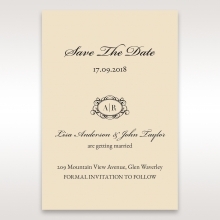 If you want style and sophistication, you're going to love this wedding invitation. 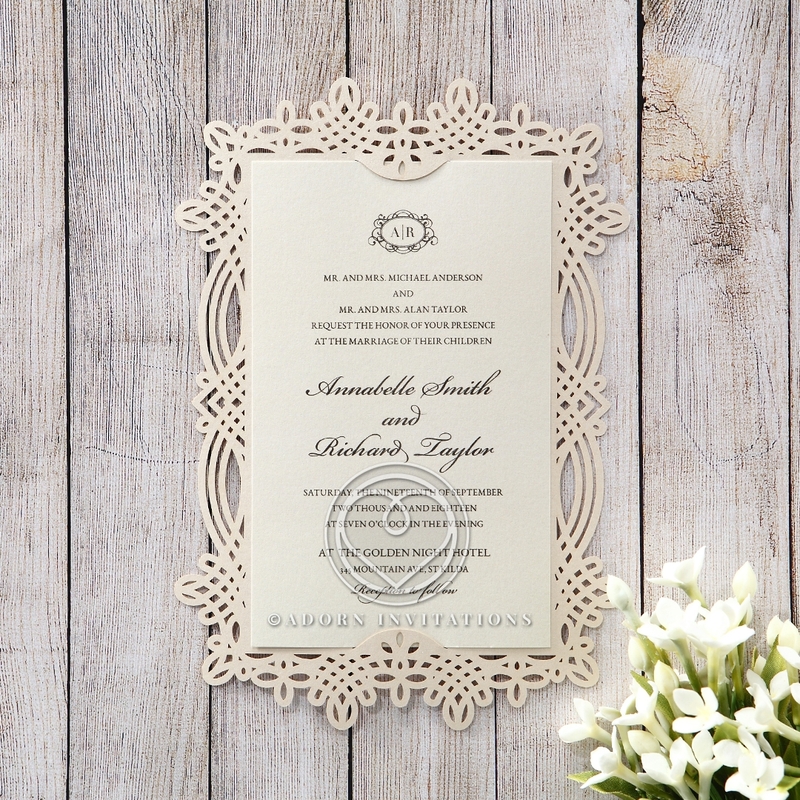 The entire border of the invitation is laser cut with a classic lattice-work design inspired by the Victorian era. 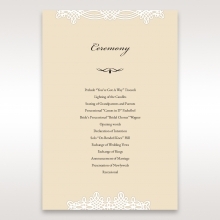 The perfect balance and symmetry of this design are sure to please. The insert fits snugly under two tabs, one on the top and bottom. 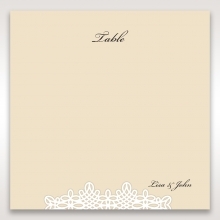 The framework is cut into heavy quality, pearl cream cardstock, with a pearlized insert. 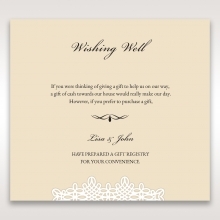 Choose from the blush, green, or purple, or from our wide range of colors. 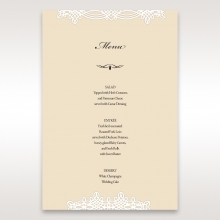 Wedding details are printed in raised ink, with customizable text, layout, and fonts. 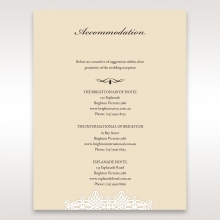 The Stationery Suite echoes details from the frame. 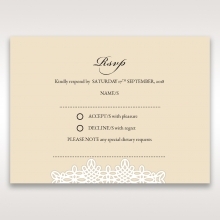 These invites were very simple. 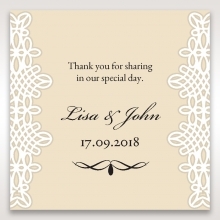 I really loved the cut out on the edges. 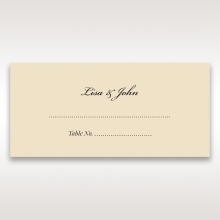 definitely high quality invites. 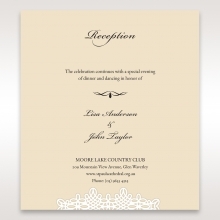 If your undecided about invitations this website is a one stop shop. you can get it all here! highly recommend and will be placing my order very soon!